Brand new item! 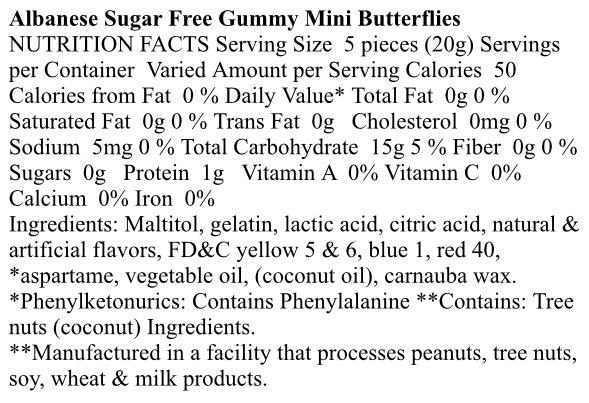 Assorted Sugar Free mini Butterflies. 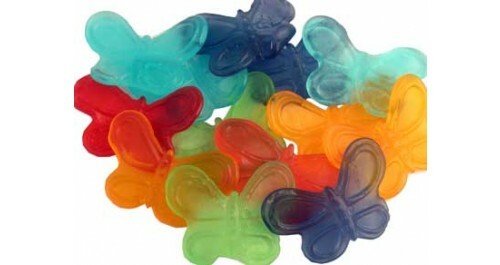 Soft, chewy, delicious gummi candy in the shape of butterflies! And of course this is sugar free!